Do you ever taste a food and it gives you a memory of your childhood? One bite of this sweet treat will remind you of crisp fall mornings picking apples and sneaking bites of the crisp, juicy treat. 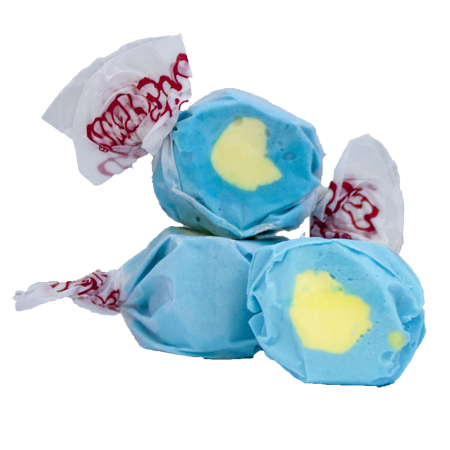 Take a trip down memory lane with Taffy Town’s juicy Green Apple taffy that has the perfect amount of sweet and tart flavors.